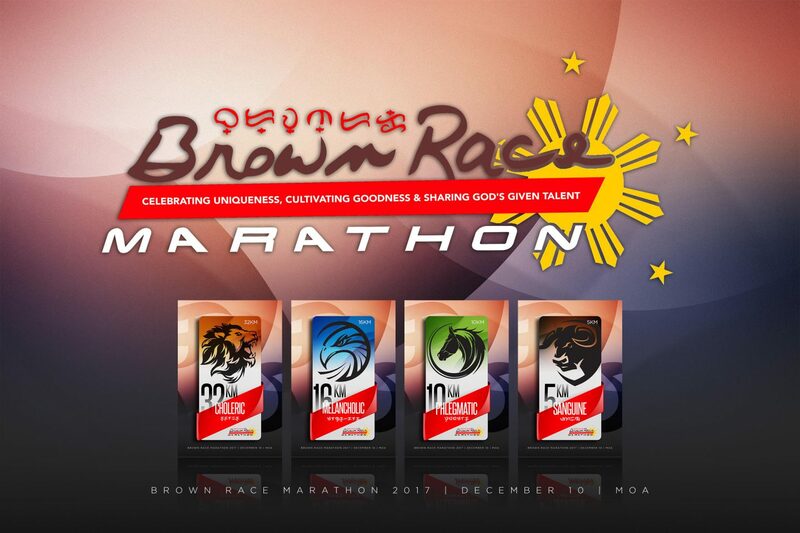 Coming this December 10, 2017, Affinitea Race's very own Brown Race Marathon is set to conquer the road with new exciting flavor! 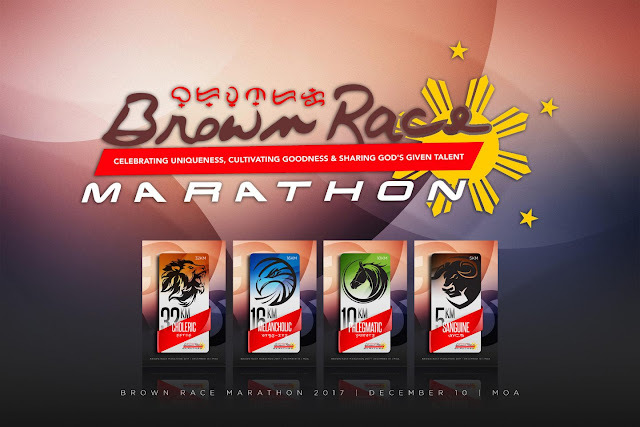 AffiniTea Race, the organizer of the successful and breakthrough races like OYM, Raise D'Roof, and Brick Run PH shared a teaser poster of BRM 2017 which truly excites the runners. In the teaser, it shows four wild animals which correspond to its four distance categories namely 5K, 10K, 16K, and 32K. Well if I'm not mistaken, the four animal symbols were the lion, the hawk, the horse, and the bull. And each of them have their own colors. Somewhat, these reminded us of a well-loved fanataserye on Primetime TV. The race will take place on the SM Mall of Asia and it will be our early Christmas race as usual.